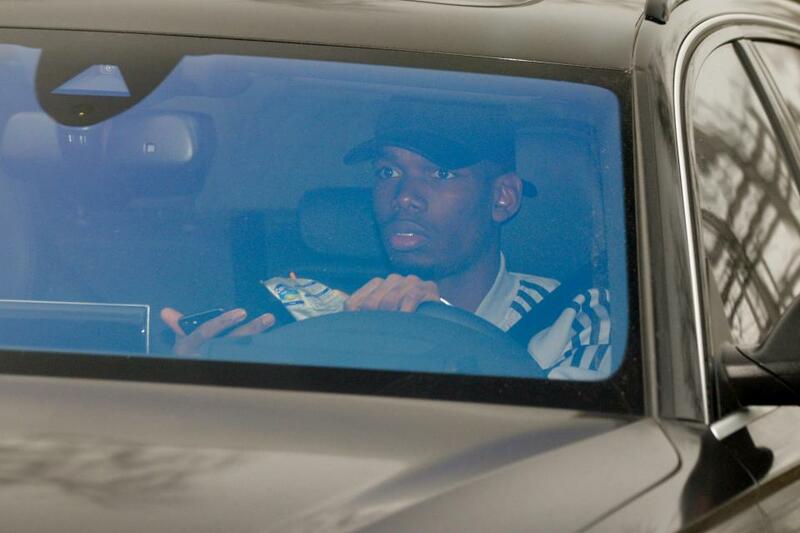 Manchester United’s world-record signing Paul Pogba could now face Police investigation for using his cell phone while driving. The former Juventus man was heading towards Manchester United’s training ground on Friday. 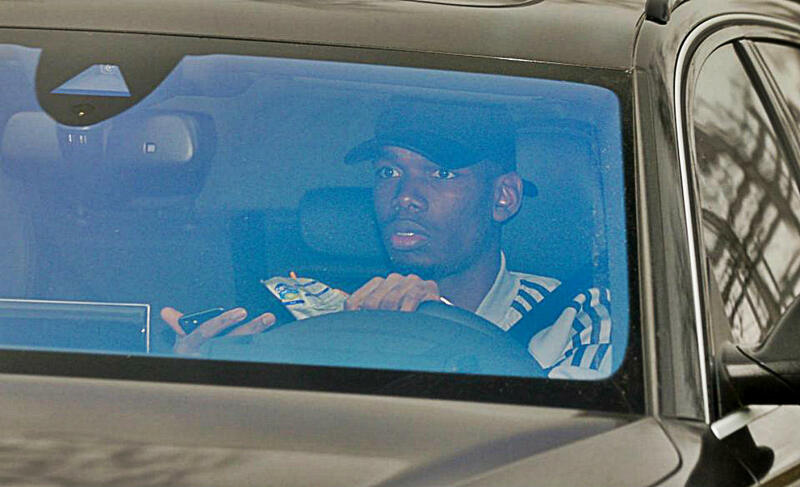 And Paul Pogba was spotted holding his mobile phone in one hand while driving the luxurious £85,000 Audi RS6-R with his other hand. 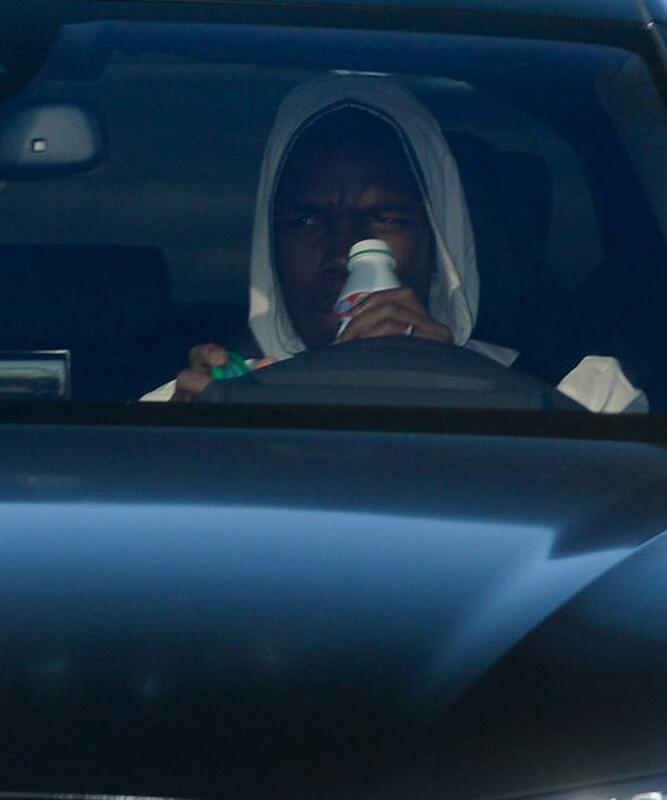 The French playmaker was also spotted drinking yoghurt from a plastic bottle on another day while driving outside the Carrington training complex. According to the law, any driver caught using his phone while driving faces six points on their licence and a £200 fine.